Dalwhinnie is located north of Drumochter, just off the A9 road from Perth to Inverness. It is about 2 to 2½ hours drive from both Edinburgh and Glasgow, 25 miles from Aviemore, 13 from Newtonmore and 17 from Kingussie. Dalwhinnie railway station lies on the Highland Main Line from Perth to Inverness. 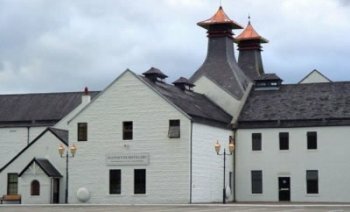 Dalwhinnie Distillery is the highest-elevation working distillery in Scotland. 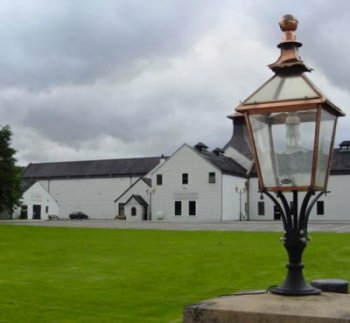 Dalwhinnie Single Malt is a light, heathery whisky.